Angie's List provides trusted reviews to help millions of consumers make informed and confident hiring decisions when it comes to local service providers. 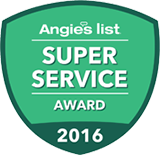 Every year, Angie's List awards top rated companies with the prestigious Super Service Award. 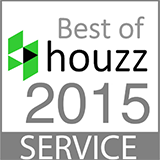 All Renovations is proud to be a past recipient of the Angie's List Super Service Award for 2015, 2016, and 2018. Since 1997, the Best Pick Reports team has conducted consumer satisfaction research to evaluate and document the performance of home service providers across dozens of service categories. Inclusion in Best Pick Reports is a selective and significant accolade, and only companies that meet strict research benchmarks are eligible for Best Pick status. 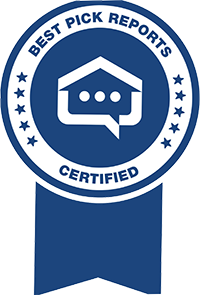 All Renovations is proud to be a Certified Best Pick. 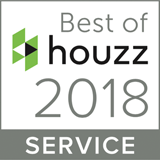 All Renovations was selected as a Best of Houzz award recipient in the Service category for 2015 and 2018, a distinction awarded to those who are rated at the highest level for client satisfaction by the Houzz community. GuildQuality's independent customer satisfaction surveying and performance reporting helps remodelers, builders, developers, and home services companies deliver an exceptional customer experience. 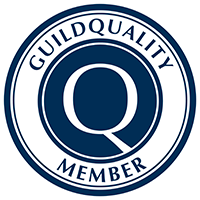 By using GuildQuality, members collect objective feedback from their customers and use that feedback in their pursuit of continuous improvement in the quality of their service. Established in 1963, the NKBA is the world's leading trade association for the kitchen and bath industry. NKBA's mission is to enhance member success and excellence, promote professionalism and ethical business practices, and provide leadership and direction for the kitchen and bath industry worldwide. The Talk Awards were created to calculate customer satisfaction ratings for a variety of businesses based on customer feedback online and to help businesses gain control of their image and reputation by providing consumers a fair and unbiased overview of their business. Only the highest rated businesses are eligible to win The Talk Award. 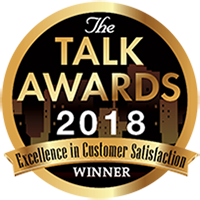 For our dedication to providing excellent customer service, All Renovations is proud to be a recipient of The Talk Awards for customer satisfaction for seven consecutive years.